We provide you with a complete solution that includes not only the Zoniz software, but also a step-by-step guideline for a three week social media campaign for Facebook, Google+, Linkedin, Pinterest, Twitter. You will find campaign ideas, creative texts and also an example of how such a campaign would look on all social networks, on your website and on mobile devices. 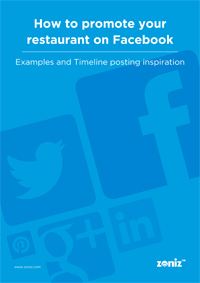 This document is a step-by-step guideline for a four week social media campaign on Facebook. You will find campaign ideas, creative texts and examples of how such a campaign would look on Facebook. This document is a step-by-step guideline for a two week social media campaign on Facebook. You will find campaign ideas, creative texts and examples of how such a campaign would look on Facebook. 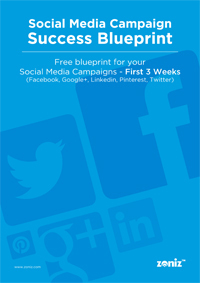 This document is a step-by-step guideline for a three week social media campaign for Facebook, Google+, Linkedin, Pinterest, Twitter. You will find campaign ideas, creative texts and also an example of how such a campaign would look on all social networks, on your website and on mobile devices.